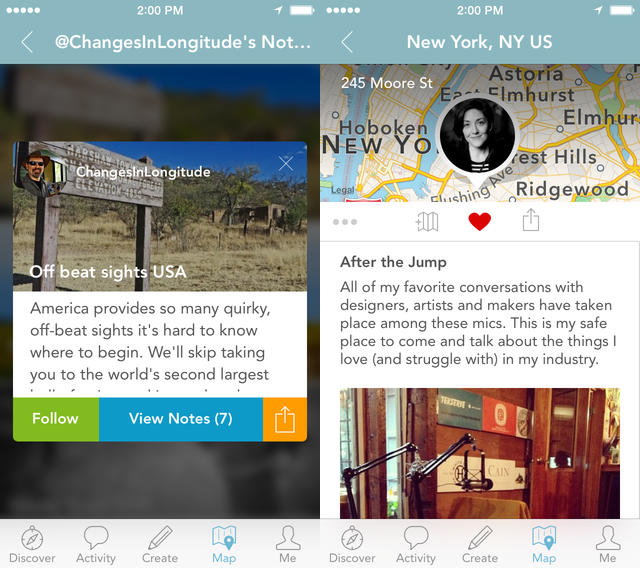 Findery, previously known as Pinwheel from Flickr co-founder Caterina Fake, is an app that allows users to leave location-based notes for others to then find and read. 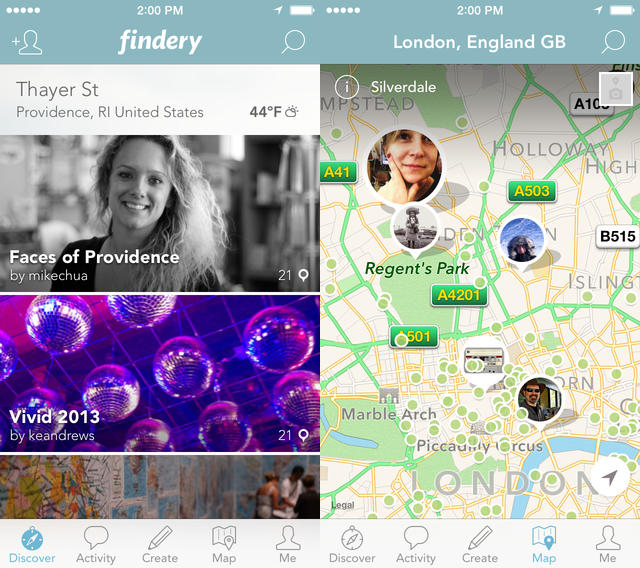 Users essentially interact with a map via the Findery app to post, read, and share public or private notes. Notes consist of both image and text, but can ultimately be about whatever. Findery just launched out of beta, and is currently available on iOS. Every place has a story. Findery members find and leave notes around the world, telling stories about the places they’ve found and loved. Locals and visitors share personal stories, hidden histories, celebrity gossip, interesting facts and tidbits, and make the world around you come alive. Did you know that Janis Joplin lived on this street? That a wild horse sanctuary is nearby?